Donations for scholarships, bursaries or any other type of financial aid are always welcome and contributions are tax deductible. Bank transfers and cash deposits are accepted, please contact us at the numbers or email below for details. 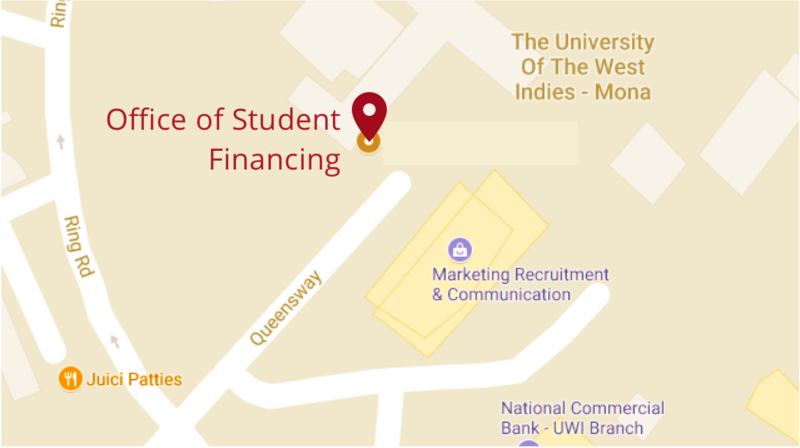 Please email us at stufinc@uwimona.edu.jm or call (876) 702-4646 or 935-8315 for all relevant information and also to advise us of contributions made. We look forward to your partnership as we seek to help deserving students who have financial need.